How Convenient is an Offshore Living Quarter? Do you know that we have a lot of workers offshore, such as engineers, programmers, technicians, chefs, housekeepers, nurses and doctors? These people left home for work. If you will think about their work environment, it is very far different from the usual workplace that you know. These people are in the middle of the ocean and you cannot easily reach them by means of transportation. The only way to talk to them is through phone and online communication. Some of you may be complaining about your salaries, workload, traffic jam and the food that you need to eat every day. But, workers offshore cannot complain about it because they are very far from the land. These people are surrounded by water and has nowhere to go when they feel bored or misses their family or loved ones. So, the only thing they can do is to do their work right and suit themselves with whatever is available offshore. If you are an engineer and working for a company just around the city, where your family is, then you would surely feel relieved from stress the moment you see them physically. And then, at home, you know that you can relax because you have a comfortable place to sleep and a living room to watch movies. How about those offshore workers? Do you think they feel the same way, too, with their offshore living quarters? Do you even have an idea how convenient their quarters are? Lucky are the workers with the best facilities. Pretty sure that they are working under big companies, who can afford to buy and install new offshore units. 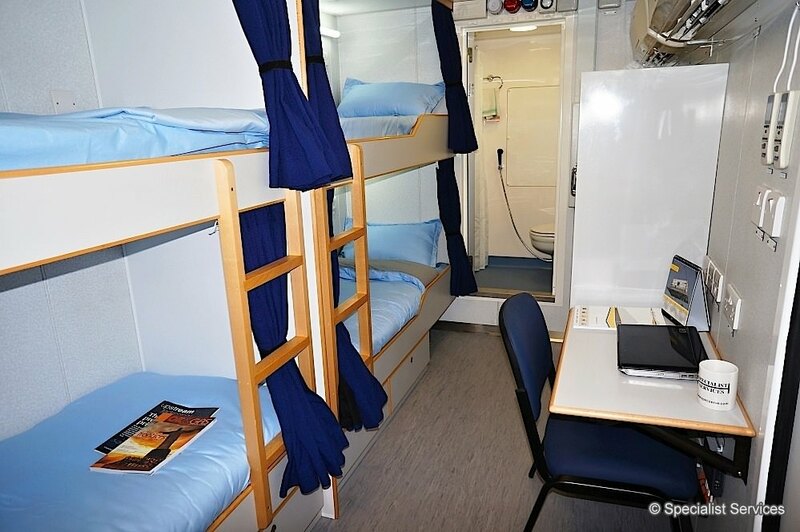 Do you know that these new rooms can be ordered and sent offshore? These units are all set up and ready for use. What’s really nice with these new types of rooms is that it has cabins and depending on the size of the room, it may contain up to four single beds. Of course, there are lockers there as well as toilet and washing facility. This might not be as comfortable as your own rooms at home. But, if this is the only room available offshore, then you have no choice, but stay there. When you are on duty, of course, you will be given a break for your meal. But, you are just given around 30 minutes to enjoy the food. They offer different delicacies offshore, depending on the menu that the chef have prepared for the day. You might feel unlucky when working on holidays and cannot celebrate with the crew. But, you do not need to worry about that because there will be meals served as a means of celebration. Another good thing here is that sometimes, you may cook your own foods or with the other workers. In such a way, you can prepare a meal that you really want to have. We cannot avoid drinking offshore. But, alcoholic drinks are not allowed. So, you have to be patient with nonalcoholic beverages. You can find a list of nonalcoholic drinks on this site. You can find rigs with recreational facilities, too. So, if you would like to be physically fit, then you can go to the room that is equipped with gym equipment. In my opinion, this is a good way to keep yourself busy when you are not at work. In such a way, you can avoid loneliness because pretty sure that some of your co-workers would like to keep their body physically fit, too. By the way, whatever you are doing offshore is recorded because they have TV cameras for security purposes. So, you better watch out and do not attempt wrong moves because someone is watching over you. The rig has big television screens and theatre rooms for you to watch and then, you can also find there outlets for your iPod, so that you can listen to music. If you would like to go to the helideck to spend some time and enjoy the view, then you may stay there. And then, if you like playing some indoor sports, then why don’t you try playing games, such as table tennis? 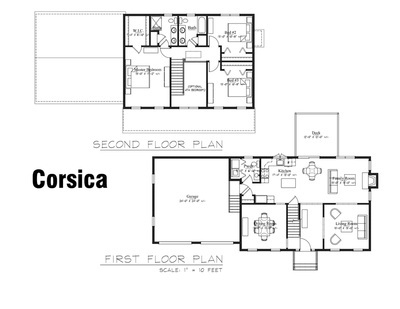 Ideas → Design → Development Plans; Custom house plan design. Mirrored in every one of Dan’s unique customized home designs is his dedication to creating authentic homes that are open, welcoming, and timeless. We’ve served the Better Victoria area and South Vancouver Island since 1988, and in that point have earned a strong status for artistic and modern home designs. Our distinctive ‘idea to completion” strategy means now we have all of the specialists on our crew to manage your constructing journey from your initial concept by to handover. 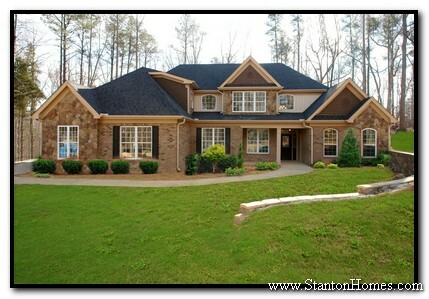 We offer thousands of prepared-to-build house plans, lots of which may’t be discovered wherever else. Or, you can start from scratch and work with our design professionals to create a customized Lindal home that meets all of your requirements. The premier, luxury custom home builder and designer in Tampa, and rapidly turning into renowned nationally. Embody features, your plans for using the room, special items of furnishings you propose to convey and the rest that will assist our crew perceive your vision. With more than 4000 extra plans already derived from those printed plans and with the flexibility to shortly customise an current plan to satisfy your specific needs, you’ll simply have the ability to discover the proper home for you, your family, and your future.